The BBC Philharmonic Orchestra perform 'Habanera' from 'Carmen Suite No. 2', conducted by Alpesh Chauhan. 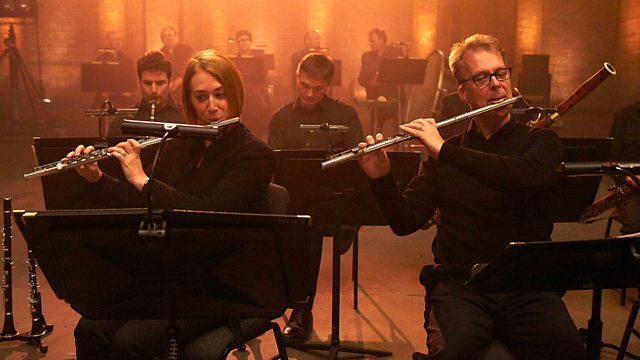 Watch the orchestral performances from the Ten Pieces film.